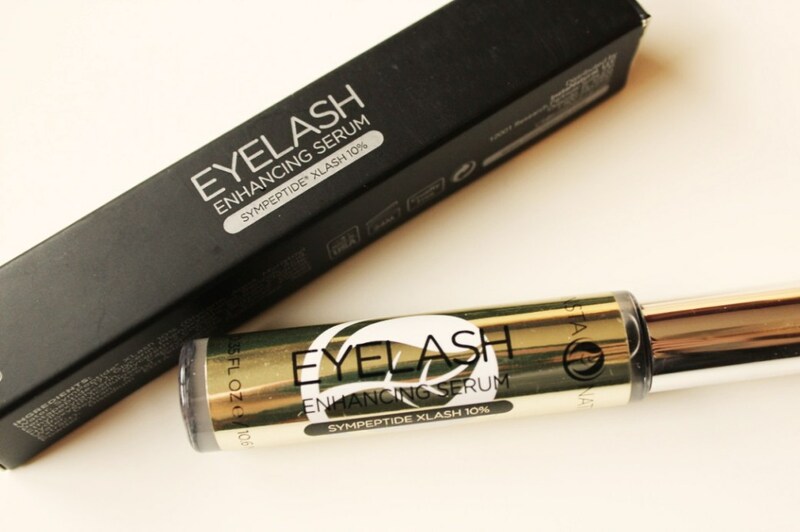 I have been using the Eyelash Enhancing Serum for around three weeks. It is applied morning and night along the lash line, within a few days of using it my eyelashes started feeling healthier, and softer especially first thing is the morning. 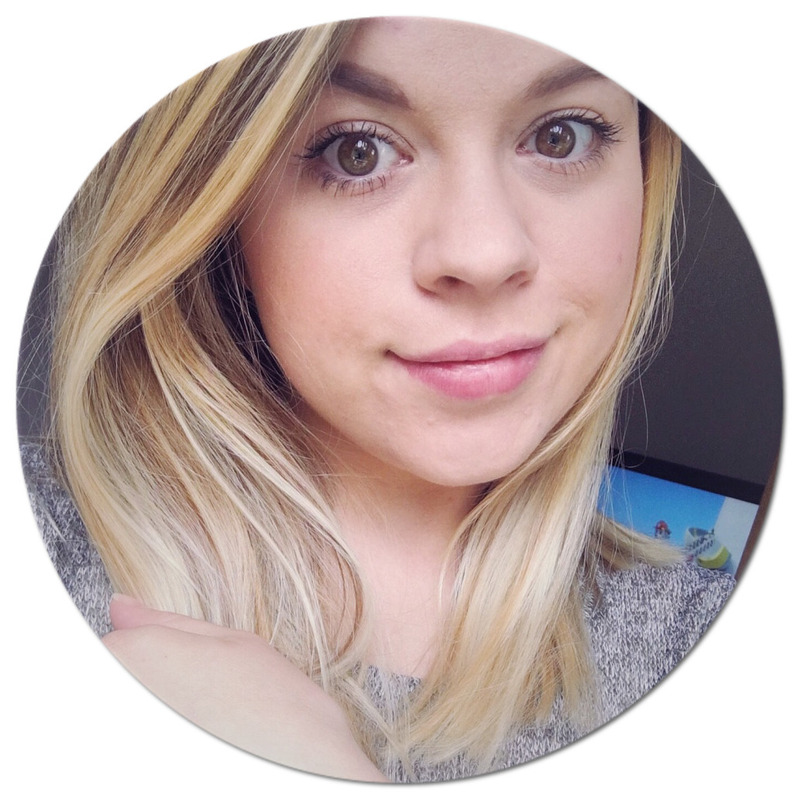 As time has gone on I have noticed other changes, my eyelashes feel thicker and because of this they even seem darker, (which I know isn't actually possible). 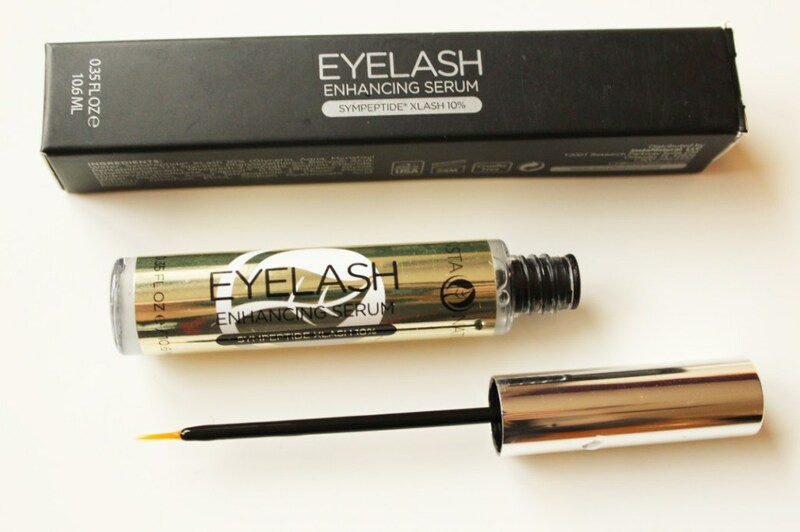 I haven't just been using the Eyelash serum on my eyelashes either, I was reading about the product and discovered that it can be used to help add volume to your brows. I have been trying to grow my eyebrow for what seems like forever, but with the help of the serum I think I might finally be getting somewhere. When using it on my eyebrows, I have only been applying it at night, all I did was brush the product through my brow, then using my finger lightly rubbing it in. Sometimes I had added a little bit more and left it to soak in before bed. The only thing I was advise is that when applying the serum in the morning allow it time to soak in and dry before applying any make up over it. I applied it to my eyes after my morning skin routine and then go on a got Mia ready and dressed which gave it enough time to dry off, so I didn't have any make up mishaps. 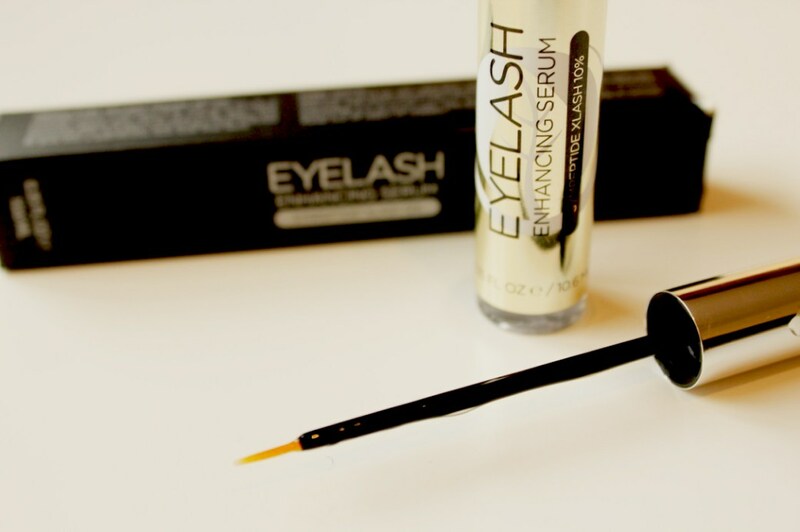 Have you tried an eyelash serum before, if so what did you think?